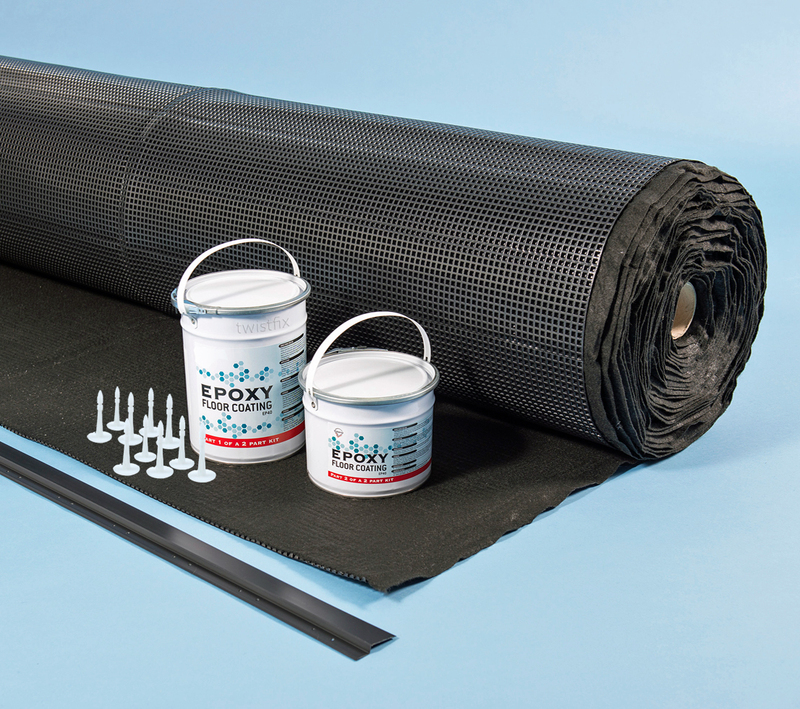 A foundation waterproofing kit for protecting below-grade walls from ground water in new-construction situations.­ The kit comprises a 38m2 roll of high strength cavity drain membrane bonded to a geotextile filter, 5kg paint-on epoxy sealant, 30 plastic fixings and 10 capping strips. 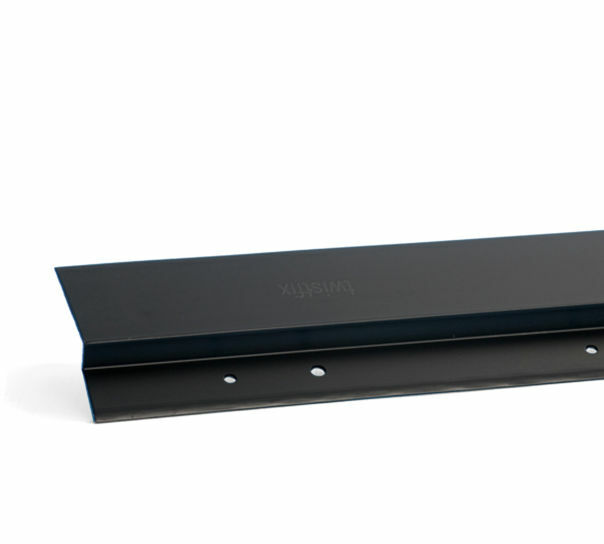 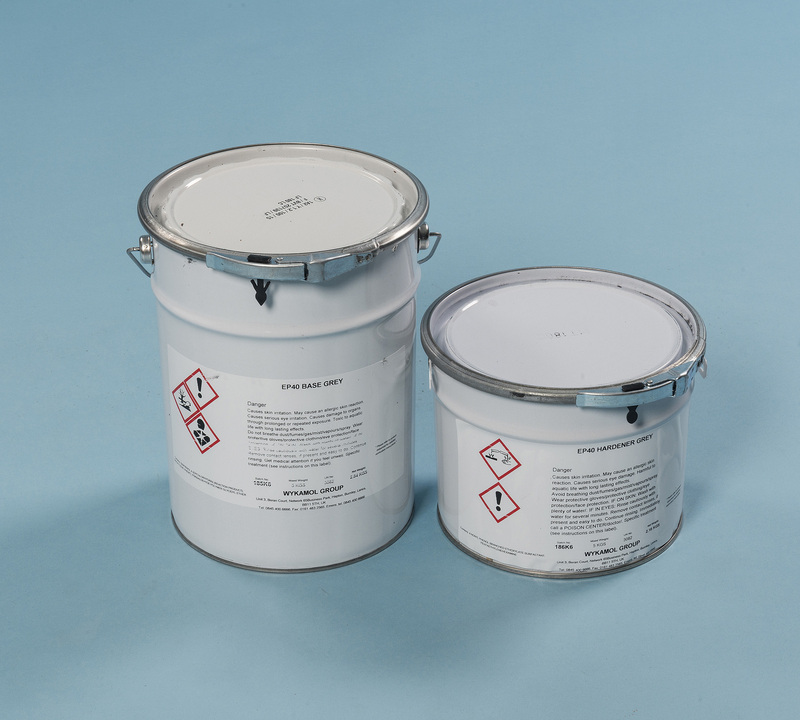 The kit is BS 8102:­ 2009 - Type C compliant for waterproofing below ground. 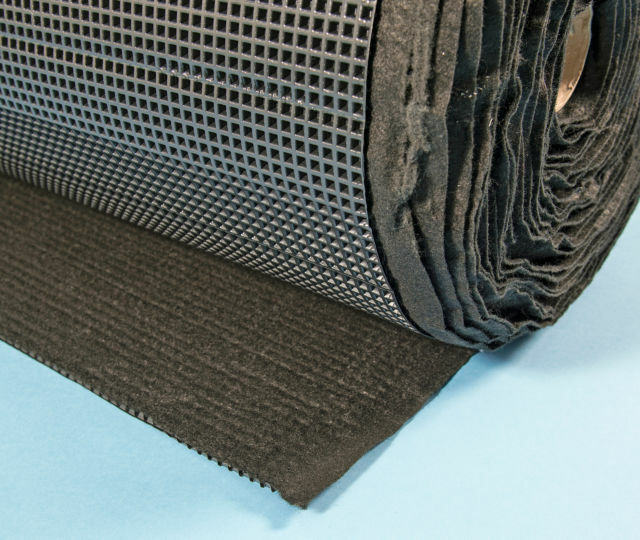 Layer 4 - 2m long capping strips that form a barrier at the top of the foundation waterproofing membrane to prevent foreign material from entering and obstructing the air gap.